It’s no secret that I love Halloween. 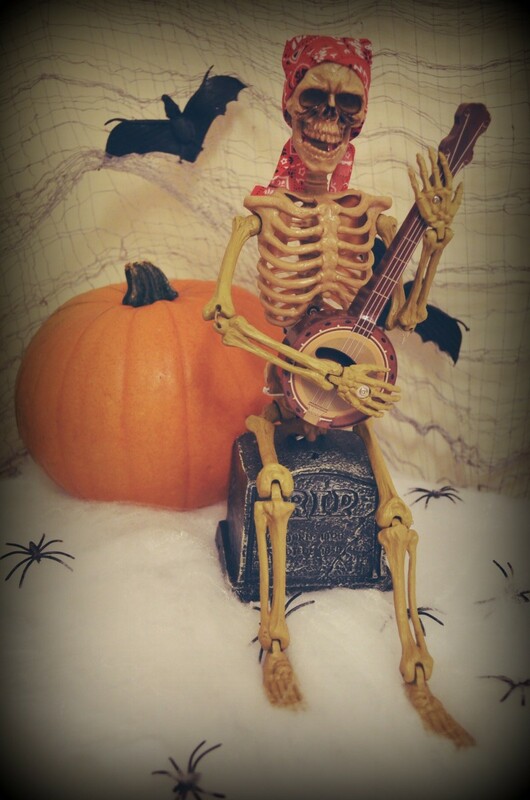 The costumes, decorations, pumpkin carving, spooky make-up and sweets… what’s not to love?! This year I’m more excited than ever to get preparations for Halloween under way. I have slowly been buying decorations over the last couple of weeks and now have a really good selection of creepy items. Coupled with the items I have from the last few years, it’s possible I could decorate two houses… but that just means I have a lot of choice! Plus, you can never have too many Halloween decorations, at least that’s what I tell myself. That’s why I was really excited when Aldi got in touch about their Halloween range. 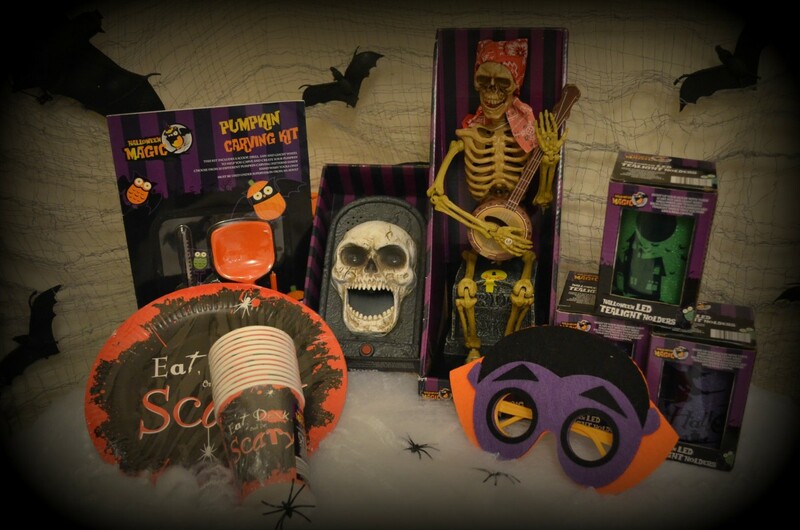 I have some fantastic products from Aldi from the last two Halloween ranges and the items are always great. This year’s range is bigger and better than ever, it includes a great selection of products. 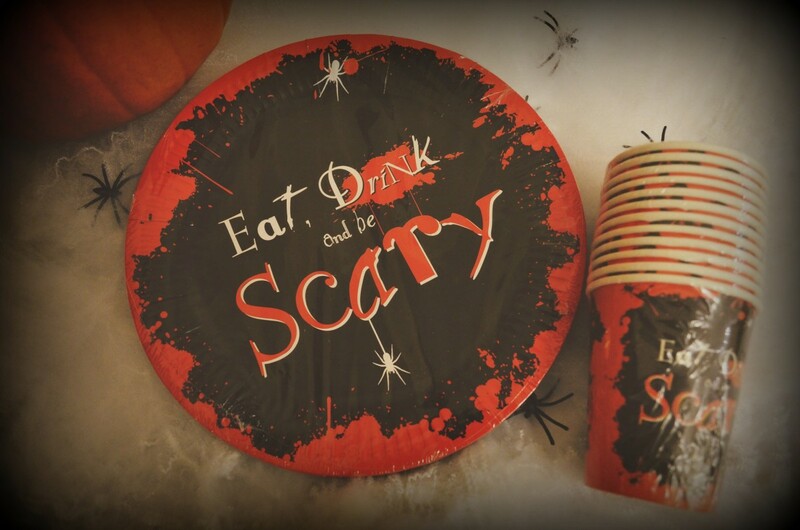 You can pick up dress up items, partyware, props, DVD’s, sweets and even spooky pyjamas. There are also some spooky Halloween Inflatable Characters which are new for 2015! Just take a look at how fantastic the items from the range look! Adding a few other items, I now have everything I need to make Halloween a spooktacular affair. 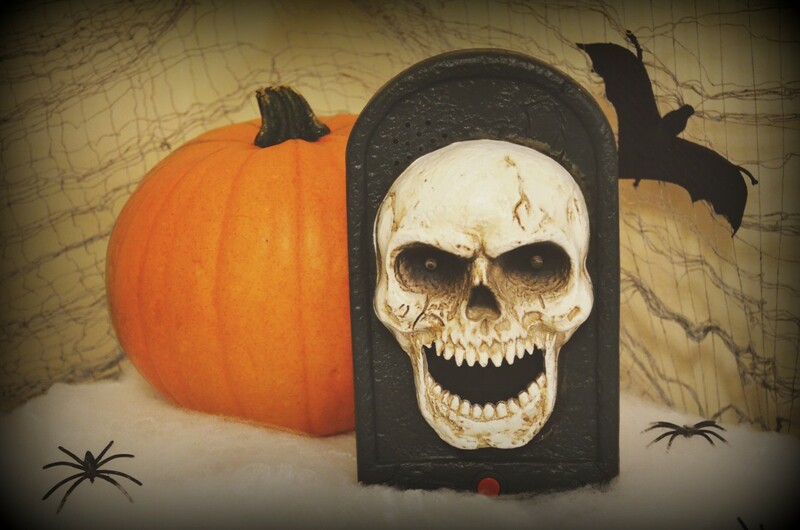 My favourite item from this years range is the fantastic skull doorbell. You can choose from a door knocker or a door bell and they also come in different designs. I received the skull doorbell and it’s terrifyingly terrific! It has made everyone who has tried it jump, which of course is the desired effect! The fact that I found the exact same item in another store but at over £1 more expensive just makes me love Aldi even more. Overall I think the range is great, there’s a good selection of items available, they are all well made and look the part, plus as I mentioned above they are a bargain with prices start from under £1. 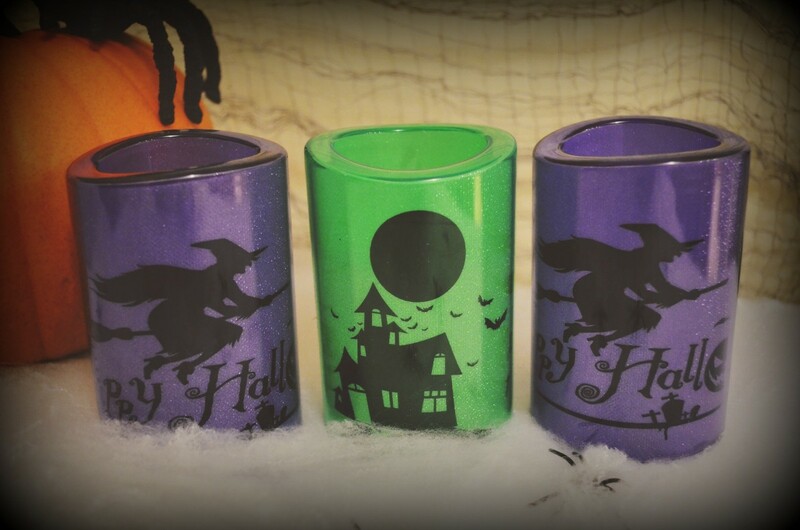 The Halloween range is available in stores now! As with all Aldi Specialbuy products, once there’ gone there’ gone, so get in the car and take a quick trip to your local store. I guaranteed you won’t be disappointed!